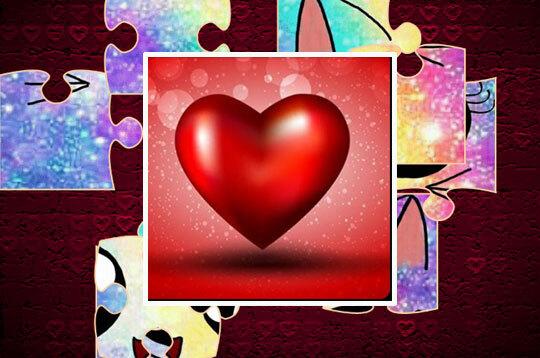 In Valentines Puzzle Challange play a fun romantic jigsaw puzzle game. This is a romantic game to solve puzzles, has 3 modes difficulty levels with no time limit for you to have fun! - Play Valentines Puzzle Challenge Free and Enjoy!